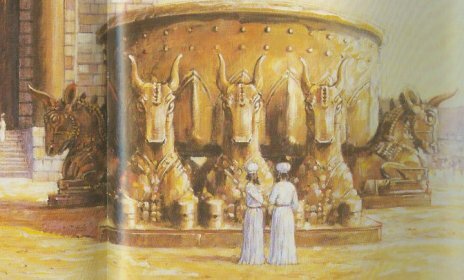 Today we also read about the Ark being brought to the Temple. Second Chronicles chapter 5 verses 13 & 14 are incredible to consider: "The trumpeters and singers performed together in unison to praise and give thanks to the LORD. Accompanied by trumpets, cymbals, and other instruments, they raised their voices and praised the LORD with these words: "He is so good! His faithful love endures forever!" At that moment a cloud filled the Temple of the LORD. The priests could not continue their work because the glorious presence of the LORD filled the Temple of God." New Testament - Great writings by Paul in Romans 7 today about the Law! I love how he wraps up today's readings in verses 12 & 13 by saying: "But still, the law itself is holy and right and good. But how can that be? Did the law, which is good, cause my doom? Of course not! Sin used what was good to bring about my condemnation. So we can see how terrible sin really is. It uses God's good commandment for its own evil purposes." Great theology in this chapter today! 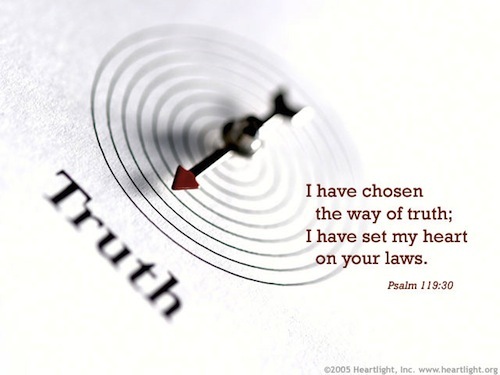 Indeed - the law itself is holy and right and good. But, we couldn't keep the law and sin tempted us to break the law. And thanks to Jesus, Paul tells us in verse 6 today: "But now we have been released from the law, for we died with Christ, and we are no longer captive to its power. 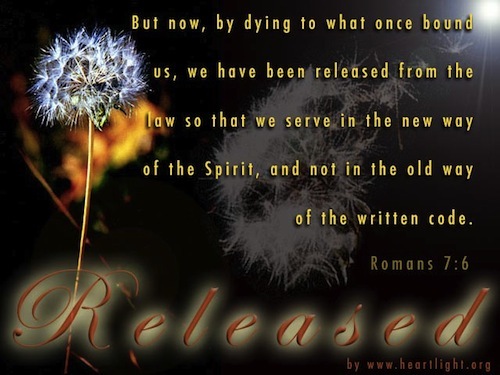 Now we can really serve God, not in the old way by obeying the letter of the law, but in the new way, by the Spirit." We now serve God by the Spirit! We are free indeed! Is everything glorious in your life? Click here for Glory! Prayer Point: Pray that you are alive in Christ. Pray for the body of Christ. Pray that you are bearing fruit for God. "The trumpeters and singers performed together in unison to praise and give thanks to the LORD. Accompanied by trumpets, cymbals, and other instruments, they raised their voices and praised the LORD with these words: "He is so good! His faithful love endures forever!" At that moment a cloud filled the Temple of the LORD. 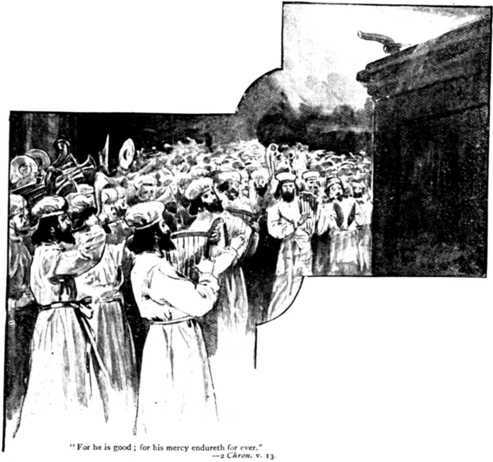 The priests could not continue their work because the glorious presence of the LORD filled the Temple of God." This is according to the “Blue Letter Bible”, by which one can see the Hebrew and Greek meanings of words through Strong’s Concordance. This means: Jehovah = "the existing One"
I do not know the source of the quote, but C.S. Lewis defined glory in a way that has always really impressed me, and which truly captures the essence of glory. 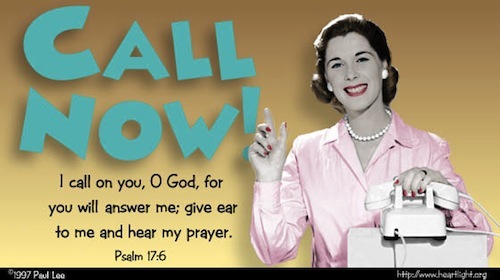 It is very important to praise the Lord – to set time aside to do this—to offer not just offerings from our substance (possessions) – but our very selves as well. When we do that, we are following the example of the priests in verse 13: “…they raised their voices and praised the LORD with these words: "He is so good! His faithful love endures forever!" And when we consistently do that—as a habit—then, we allow the TRUE glory, substance—that which lasts and that which is eternal—to be deposited into our being. For this is like the days of Noah to Me; as I swore that the waters of Noah should no more go over the earth, so have I sworn that I will not be angry with you or rebuke you. then the “riches, abundance, splendor, reputation” and the “weightiness, substance, true lasting value” of God’s character will be deposited into our lives! "There are no ordinary people. You have never talked to a mere mortal. Nations, cultures, arts, civilizations--these are mortal, and their life is to ours as the life of a gnat. But it is immortals whom we joke with, work with, marry, snub, and exploit--immortal horrors or everlasting splendours. This does not mean that we are to be perpetually solemn. We must play. But our merriment must be of the kind (and it is, in fact, the merriest kind) which exists between people who have, from the outset, taken each other seriously--no flippancy, no superiority, no presumption. And our charity must be real and costly love, with deep feeling for the sins in spite of which we love the sinners--no mere tolerance, or indulgence which parodies love as flippancy parodies merriment. Remember: Christ is us is the CERTAIN, GUARANTEED hope of glory!… and PRAISE increases the substance of GLORY of Jesus IN and THROUGH us !